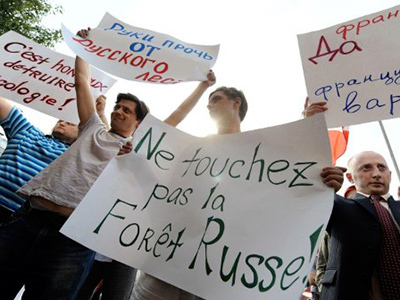 Russian opposition groups have held a four-day civil forum in Khimki Forest, just outside Moscow. 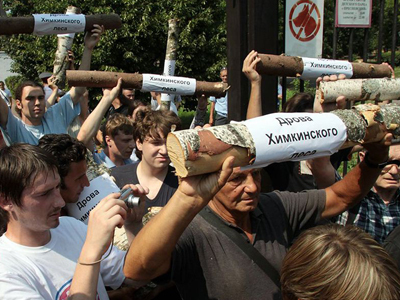 Entitled the Anti-Seliger, the event was staged to rival the annual summer gathering of the pro-Putin youth movement Nashi (Ours) at Lake Seliger. The festival, with a packed program, brought together quite a mix of people, from environmentalists, opposition leaders and human rights activists to journalists, artists, bloggers and even Nashi activists. Despite the differences of background and political views, the participants managed to co-exist peacefully and no incidents have been reported. In four days, about 2,000 people visited the camp in the Khimki Forest to exchange opinions, listen to music and just enjoy being outdoors. Political topics were discussed only at the official part of the event, noted Nezavisimaya Gazeta daily. 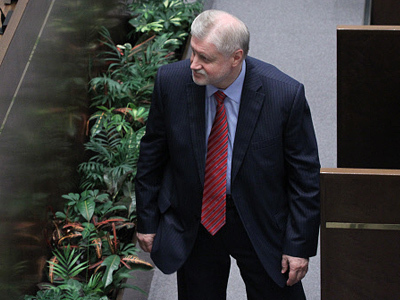 Until recently the third-highest ranking man in the state, former Federation Council Speaker Sergey Mironov showed up for the forum. He climbed up a bulldozer and addressed the participants with a speech. The informal leader of the Fair Russia Party stated that it was time to end the monopoly of the United Russia party (chaired by Prime Minister Vladimir Putin) in the parliament. 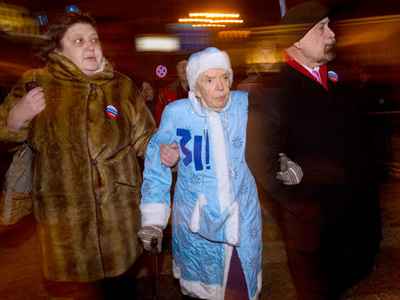 Currently, only four political parties are represented in the State Duma. According Mironov, that is not enough, and that number should be increased to six or eight. The politician urged the citizens to have their say during the upcoming parliamentary election in December this year. 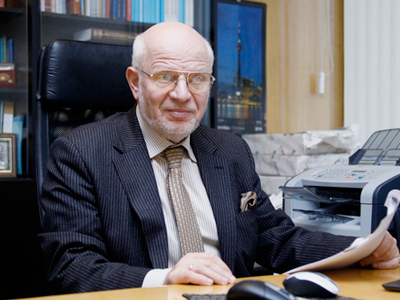 Sergey Udaltsov, the co-ordinator of the Left Front movement, called on the forum participants to boycott the vote altogether and hold alternative civil elections, reported Interfax. One of the organizers of “Anti-Seliger”, the leader of the movement In Defense of the Khimki Forest, Evgeniya Chirikova, said earlier that the forum was not a political event, but a place for the meeting of people with different views and ideas who have nothing to argue about. She stated that the forum will become an annual event. The event was not sanctioned by authorities and the organizers feared that the gathering might be considered illegal and be dispersed, writes Kommersant. However, only a few policemen were present at the site, making sure that campers did not make fires. 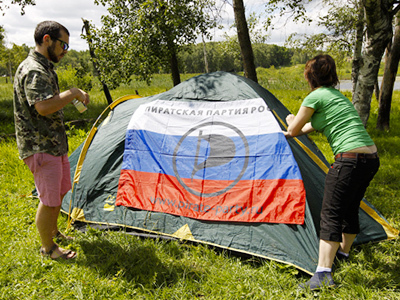 Just as planned, the paper notes, Anti-Seliger has become the opposite of the Seliger camp, which is organized annually with the support of the Federal Youth Agency (Rosmolodezh) and the Kremlin’s Nashi movement. While quite often Seliger shut its doors even to opposition media, its counterpart in the Khimki Forest was open to everyone. It was not accidental that the forest outside the capital was picked as the location of Anti-Seliger. 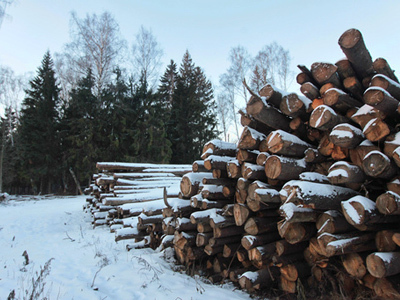 For many months now, environmentalists and activists have been battling with the authorities over the planned construction of the highway from Moscow to St. Petersburg, which puts the Khimki Forest in danger as the new road will go directly through it.